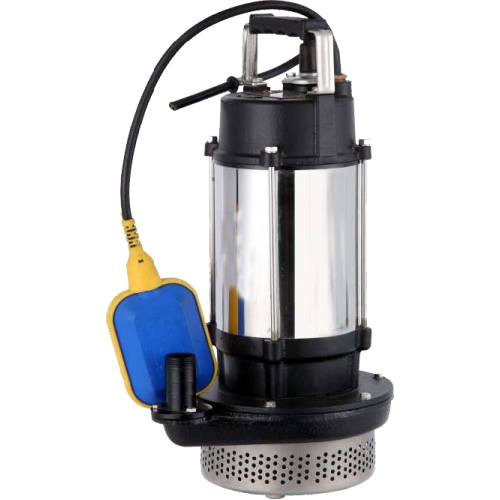 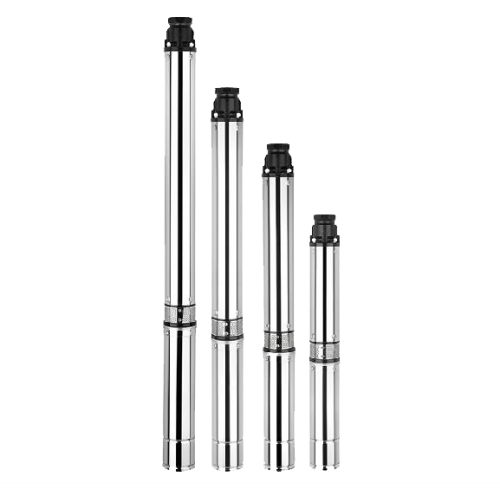 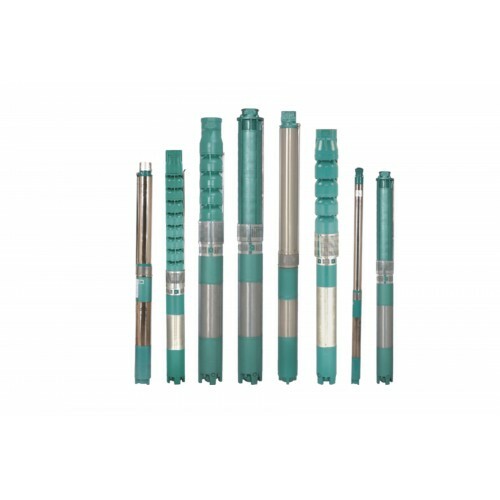 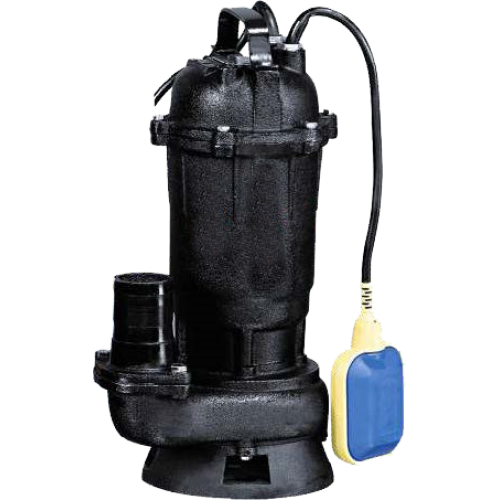 We offer high quality submersible pump to our clients. 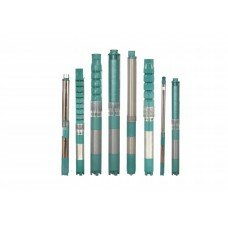 These are designed using advanced manufacturing technology for high efficiency. 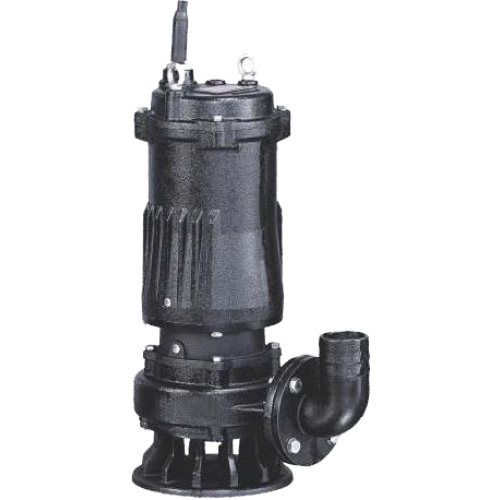 Our products are widely used in diverse applications including domestic water supply, housing complexes, bungalows Gardens, farms, water supply to high rise buildings, nurseries and many more. 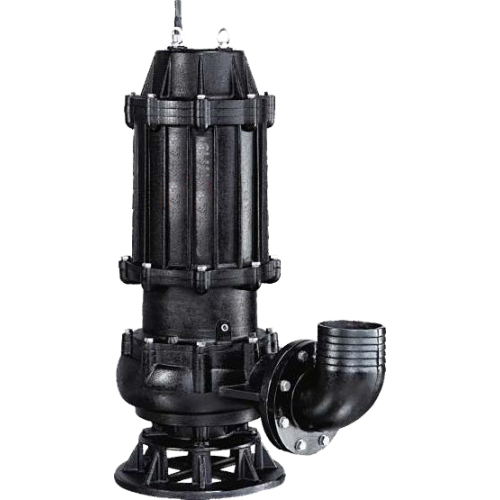 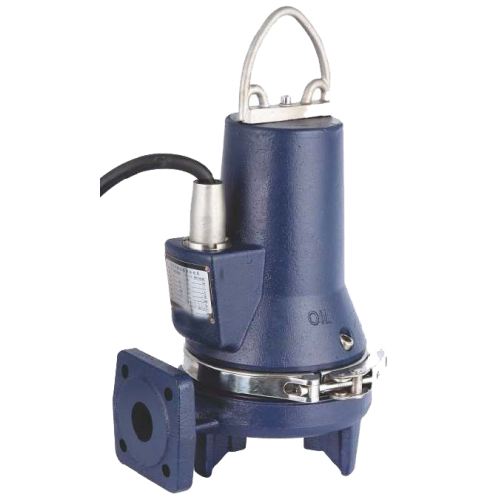 These pumps are widely appreciated by our clients for their noise less operation.